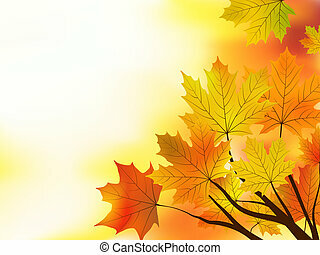 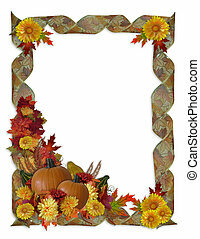 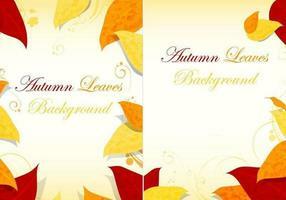 Autumn fall card, banner. 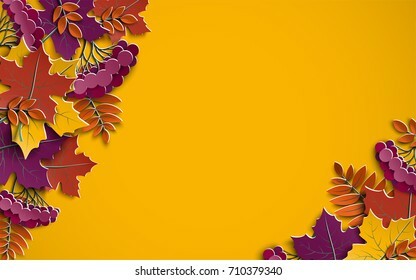 Garden party decoration. 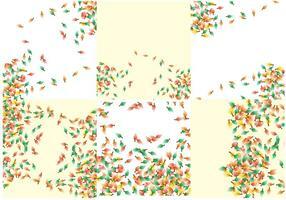 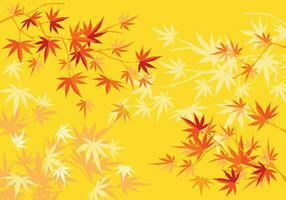 Garland of oak, maple leaves, lights, party flags.Vector blurred illustration background. 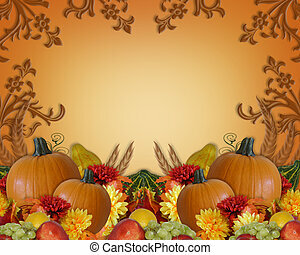 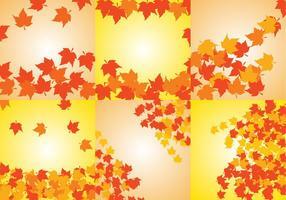 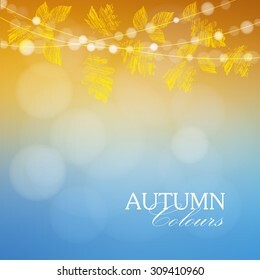 Vector set of bright horizontal fall banners. 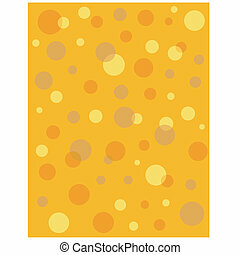 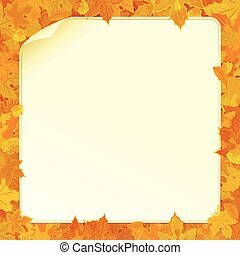 Three design templates. 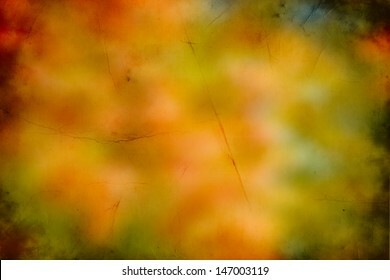 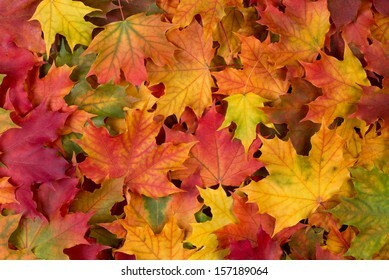 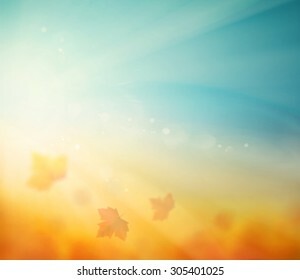 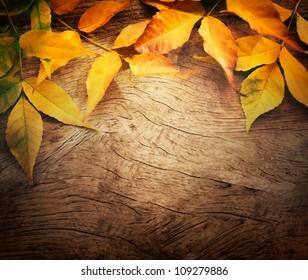 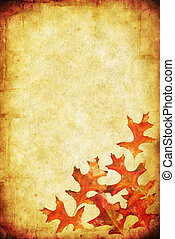 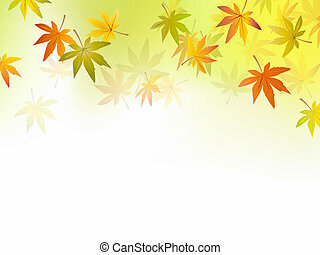 Autumn maple, oak, birch, elm, rowan, chestnut, aspen leaves and acorns on bright background. 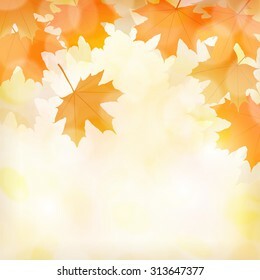 There are places for your text. 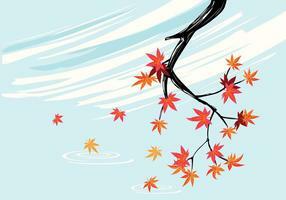 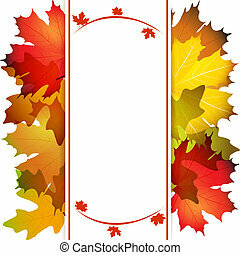 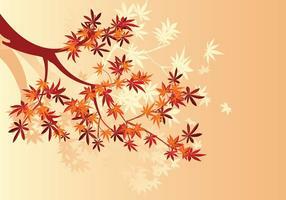 Hello autumn banner with orange and red hand drawn leaves. 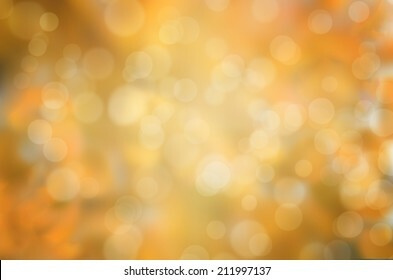 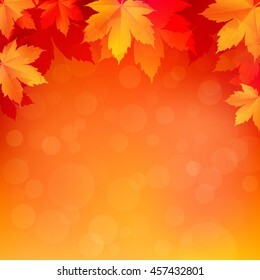 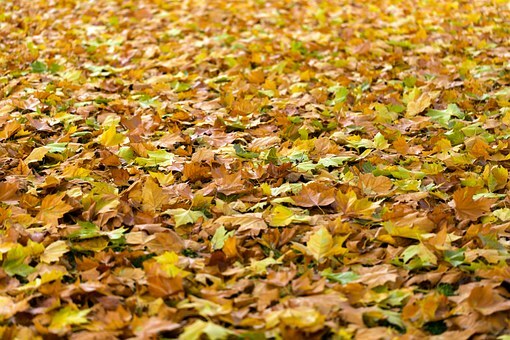 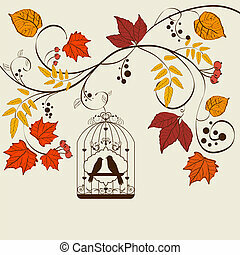 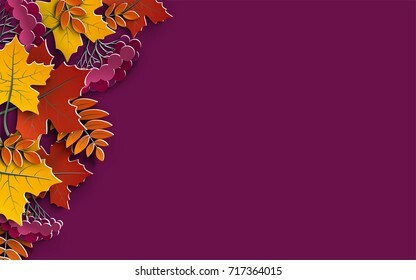 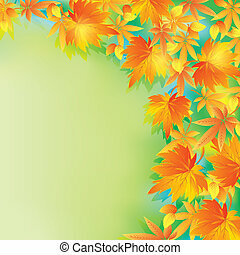 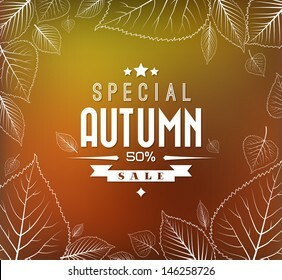 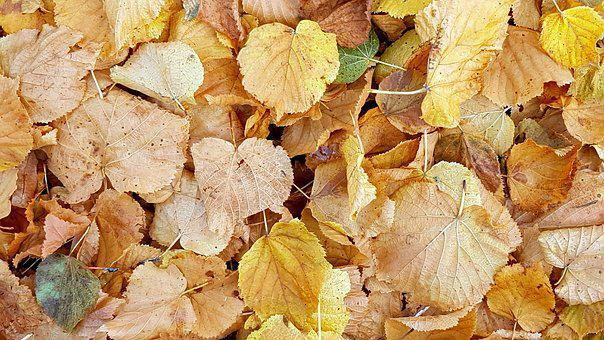 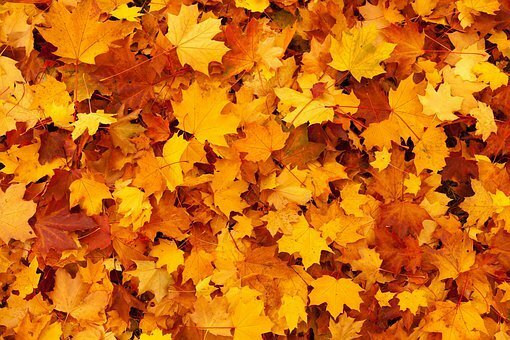 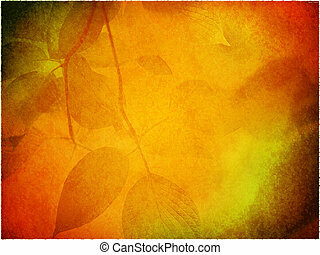 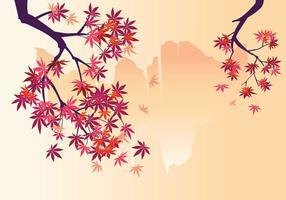 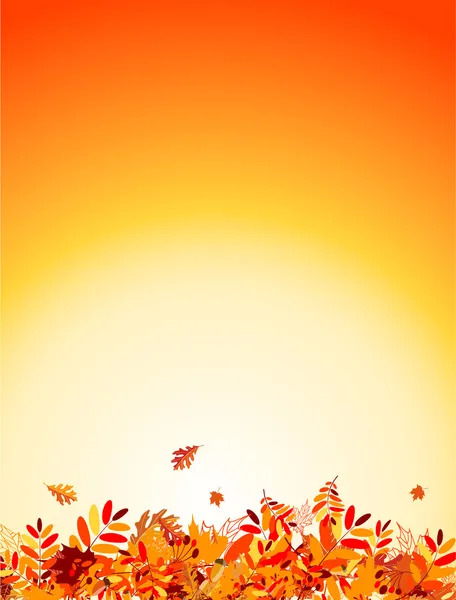 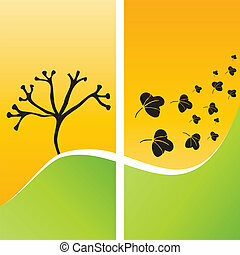 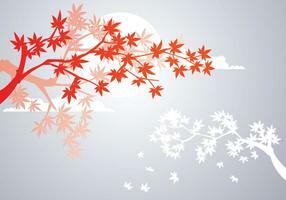 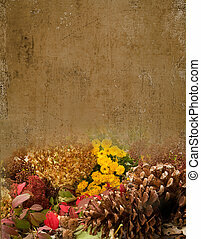 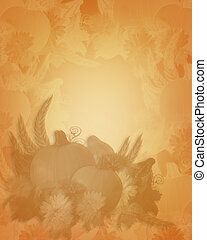 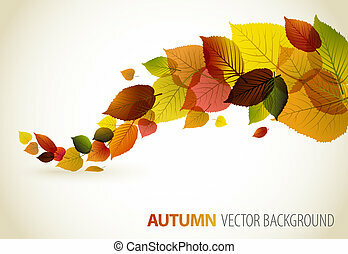 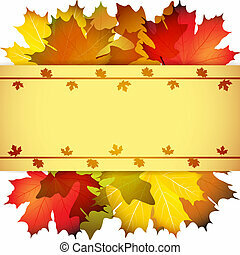 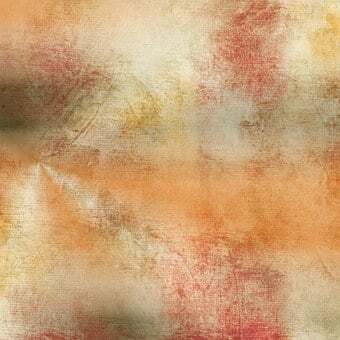 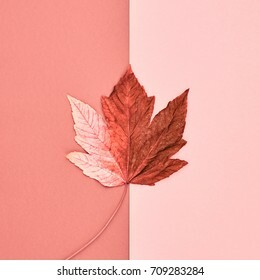 Vector fall background with golden leaf. 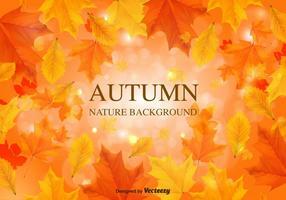 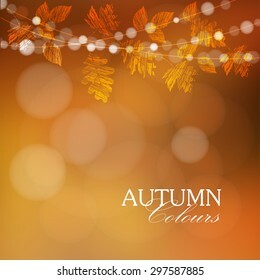 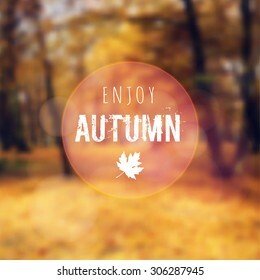 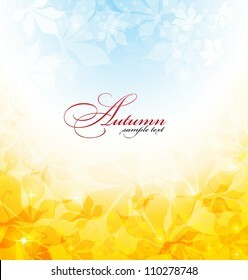 Vector set of bright vertical autumn banners. 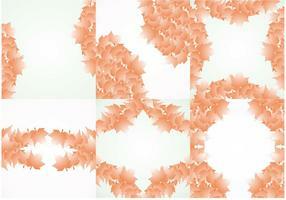 Three design templates. 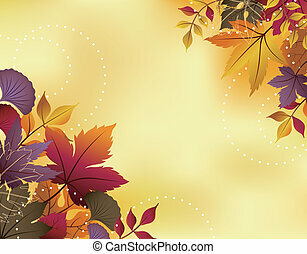 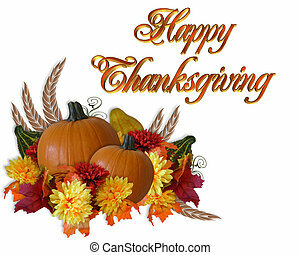 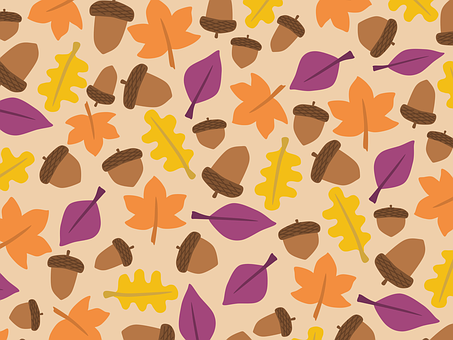 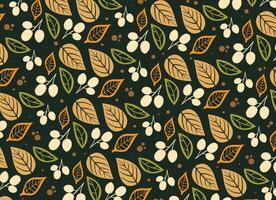 Fall maple, oak, birch, elm, rowan, chestnut, aspen leaves and acorns on bright background. 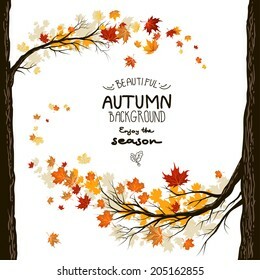 Hand-written lettering elements. 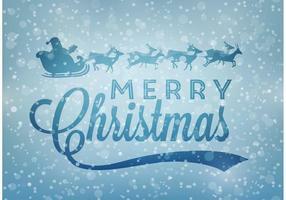 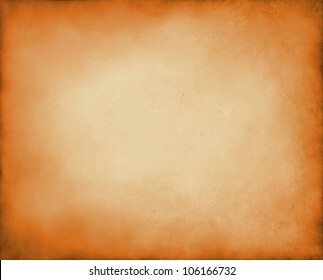 There are places for your text.